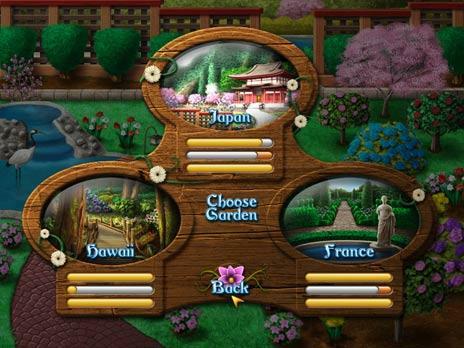 Play over 250 unique flower puzzles and create a beautiful garden. 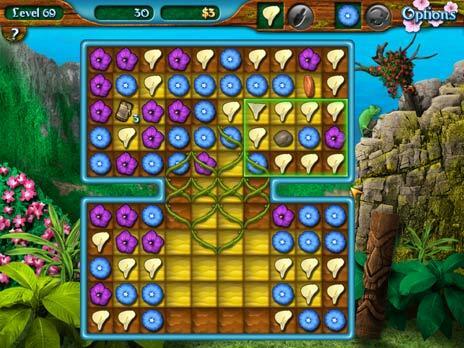 Enjoy different types of maps and puzzles. 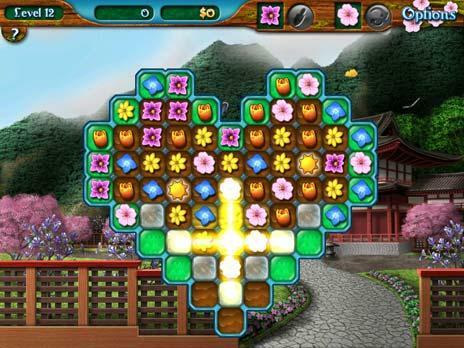 Unlock trophies and test your skills in timed modes.